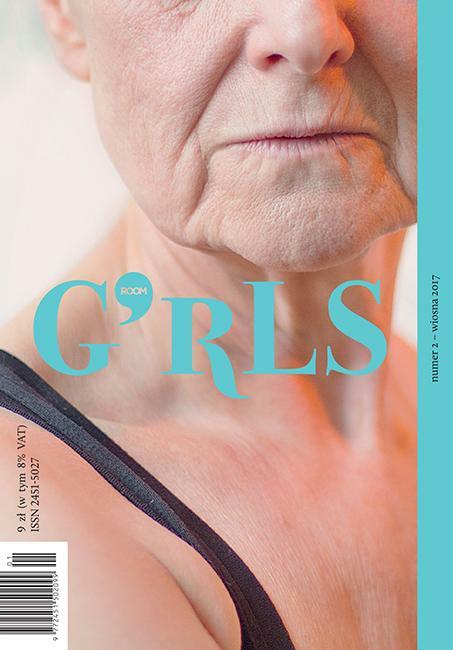 G'rls ROOM is a magazine created by girls, but not just for girls. Still not enough is said about women's rights. their sexuality and a positive approach to the body. 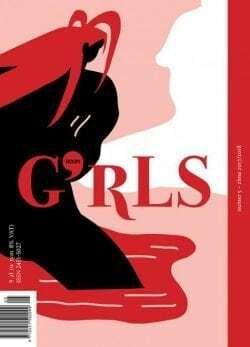 We stand for solidarity of women and together we can do a lot of good. We want to give voice to women and to all those who belive in tolerance and equal rights. pleasant to the touch paper of the creamy tone which gives comfort while reading. We stimulate all the senses, ensuring the highest quality of reading. and short stories.There is a large dose of culture.